So. Cal. Homebrewers Festival – Last Call for Campers! Hello all. This is yet another friendly reminder that the So. Cal. Homebrewers Festival is IN 1 WEEK – May 4th thru May 6th. Over 30 homebrewing clubs from our neck of the woods (and even further away) will be pouring the fruits of their labor for all to enjoy at the lovely Lake Casitas Recreation Area in Ojai, Ventura County, CA. 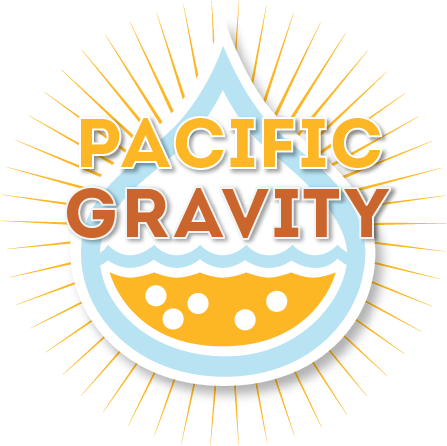 If you’re interested in joining Pacific Gravity for a weekend of camping out, gallons upon gallons of homebrew, and general good times, please drop your camping fee payments off (no PayPal option) at Culver City Homebrewing Supply by the close of business tomorrow, April 28th, and shoot me an email at [email protected] to let me know it’s there. Checks are best (please note on the memo line who the camping payment is for) but cash is fine too (put it in an envelope and write your name on it, noting that it’s for the Fest). You can also email me at the same address if you have any questions. It’s gonna be another great Festival – hope to see you there! http://pacificgravity.com/wp-content/uploads/2015/01/pg_logo.png 0 0 Brian Holter http://pacificgravity.com/wp-content/uploads/2015/01/pg_logo.png Brian Holter2012-04-27 13:56:282012-04-27 13:56:28So. Cal. Homebrewers Festival - Last Call for Campers!